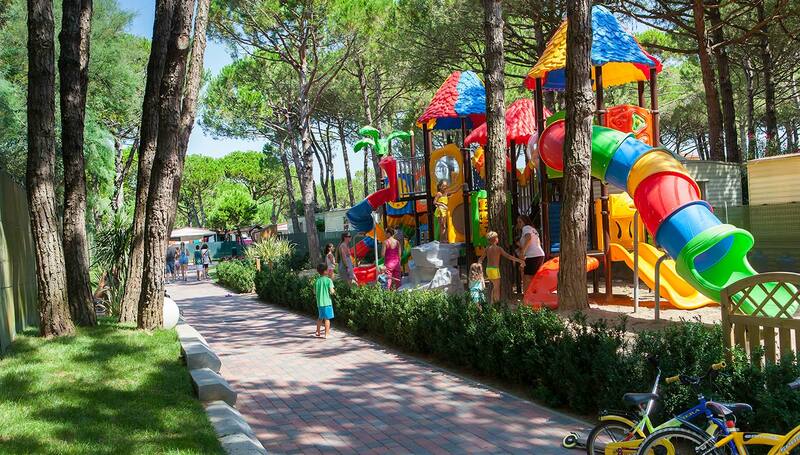 Scarpiland Camping Village is a paradise for families. Here, children and youngsters can move around in complete safety, and they're guaranteed to have fun. 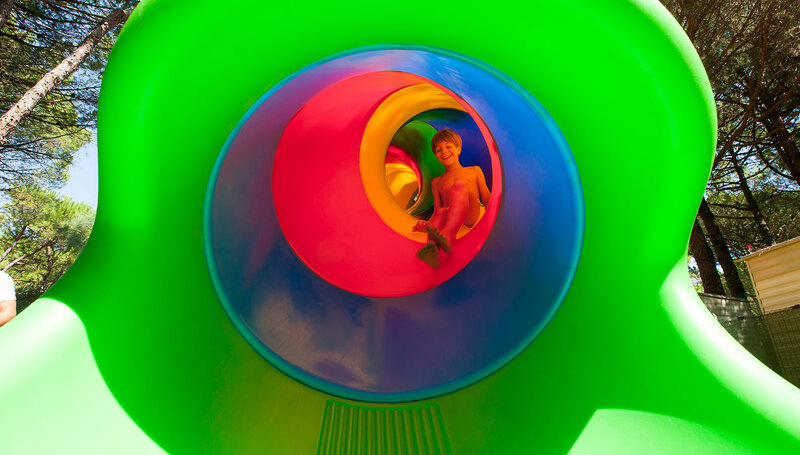 Every summer, our extremely colourful playground, perfectly equipped for little ones, becomes a fantastic setting for exciting games, little adventures and new friendships. That's not to mention our entertainment team: a team of professional, well-trained and engaging experts, who organise lots of fun activities, dances, competitions, face painting, musicals and sports tournaments. It’s their job to make sure your kids have fun during the day. This means that you’ll have all the time you need to treat yourself to some well-earned relaxation, enjoy some sport, or go on a nice bike ride along the stunning banks of the lagoon. During the day, our entertainment activities are held on the beach or in the campsite's dedicated areas. In the evening, on the other hand, the fun moves to the stage in the reserved area. 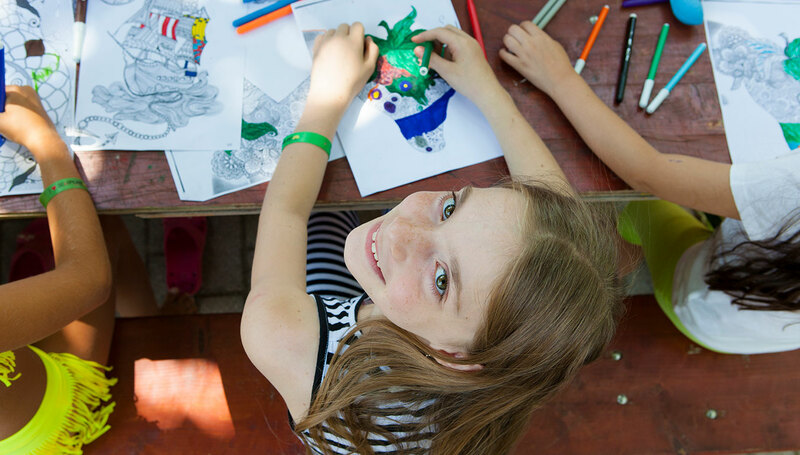 Baby dances, theatre shows, cabaret, concerts and displays have now become a great tradition; they keep the eyes of adults and children glued to the stage, creating that carefree, relaxed atmosphere that guests have been enjoying at our Camping Village for more than 40 years.